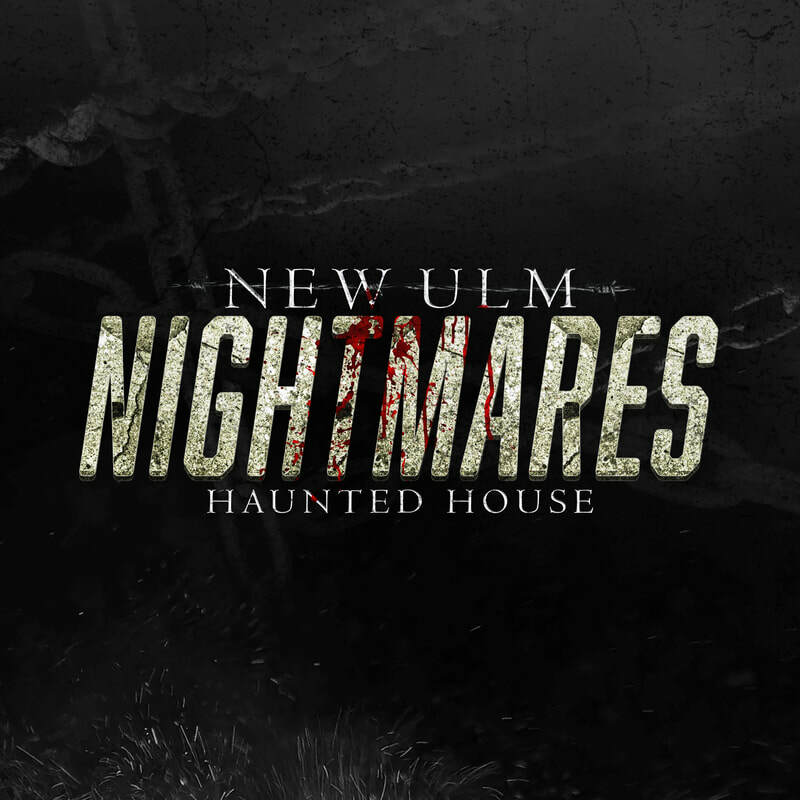 Many people don't know the true, sinister history of the New Ulm Sanitorium. It was run by a little seen and mysterious director who rarely ventured outside its walls. Some people claim that the people sent to the Sanitorium were only there to be part of his experiments. Some say that if his experiments went wrong he would dispose of the remains in the basement in a great furnace. One day, the director went missing and no one know where he went to or what happened to the patients at the Sanitorium. Many accounts of the local people say that late at night, if the wind is just right, you can still smell something rotten burning from deep within the walls.